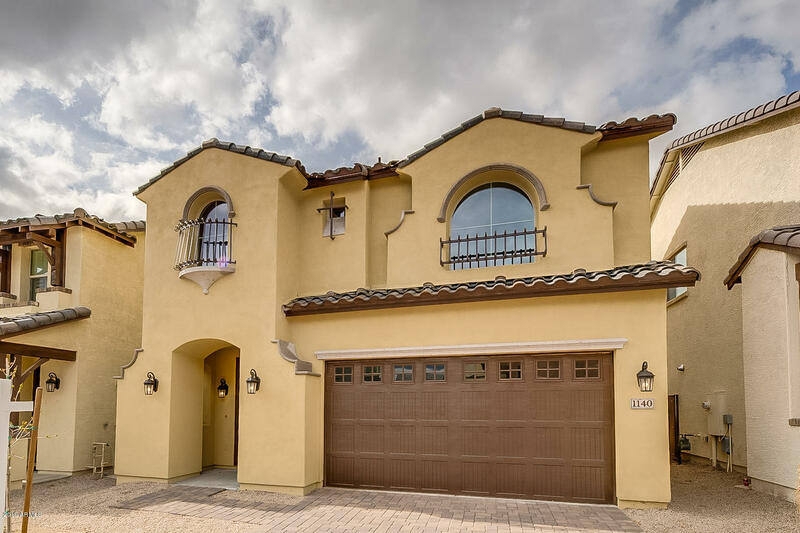 All MONTICELLO homes currently listed for sale in Mesa as of 04/18/2019 are shown below. You can change the search criteria at any time by pressing the 'Change Search' button below. "At Bellago Homes we are passionate about building beautiful homes, inside and out. We want our buyers to not just see, but feel that beauty.We invite you to visit our communities and see how our Bellago Homes stand apart from the anonymous homes built by the giant national builders.INTELLIGENT AND PROFESSIONAL DESIGNSAs second and third generation home builders here in the the Valley of the Sun, We learned how to build quality from the foundation to the roof, and we've also learned the importanc"